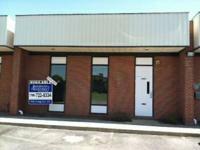 $495 / 600ft² - Extremely affordable retail/office space! 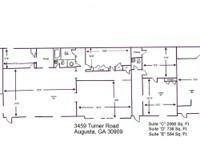 $480 / 600ft² - Extremely affordable retail/office space! 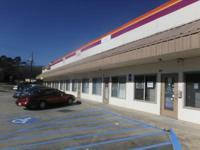 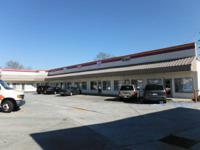 $455 / 600ft² - Exceptionally inexpensive retail/work place! 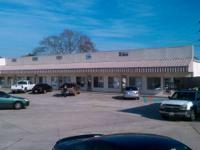 $480 / 600ft² - Exceptionally inexpensive retail/work place! 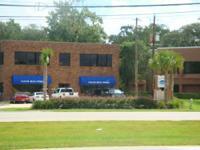 $460 / 800ft² - Extremely affordable retail/office space! 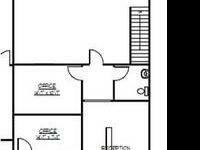 7500 sq. 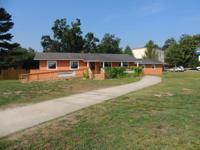 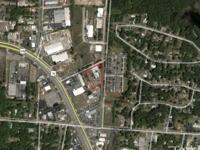 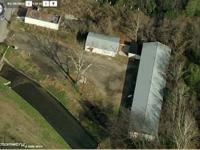 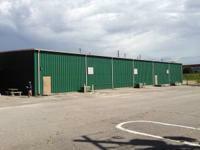 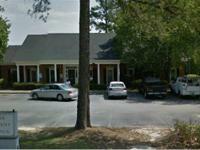 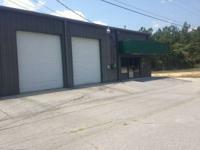 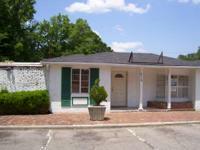 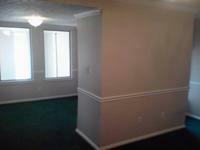 ft. North Charleston, S.C.
- $1000 Commercial Property for rent!!! 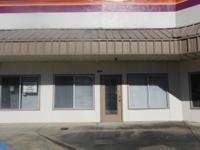 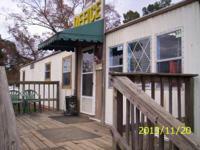 - $450 / 600ft² - Extremely affordable retail/office space! 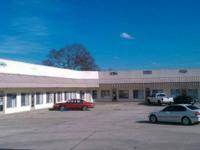 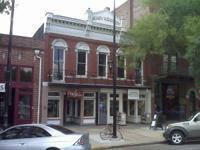 - $460 / 600ft² - Extremely affordable retail/office space! 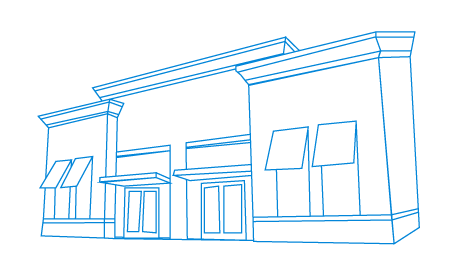 RAISE THE BAR FOR YOUR PRACTICE WITH A NEW WAY TO WORK!